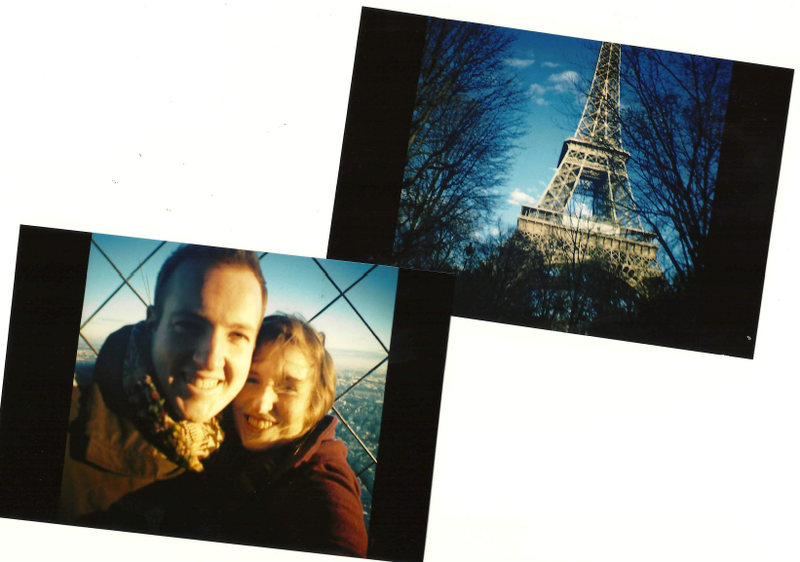 As you probably remember a while back I won a blogger competition with the travel company Superbreak. I had to create a blog post guiding people on what to wear for a weekend city-break away in Autumn, including other details of my choice such as; where to visit, what to pack etc. I was over the moon when I found out I'd won a competition because of my little blog! 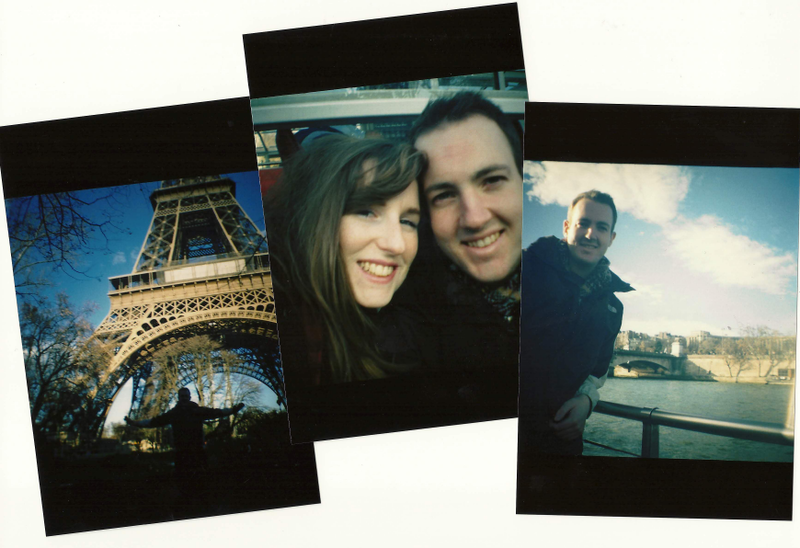 Of course I decided to whisk away the boyfriend for a romantic weekend away in December before Christmas. 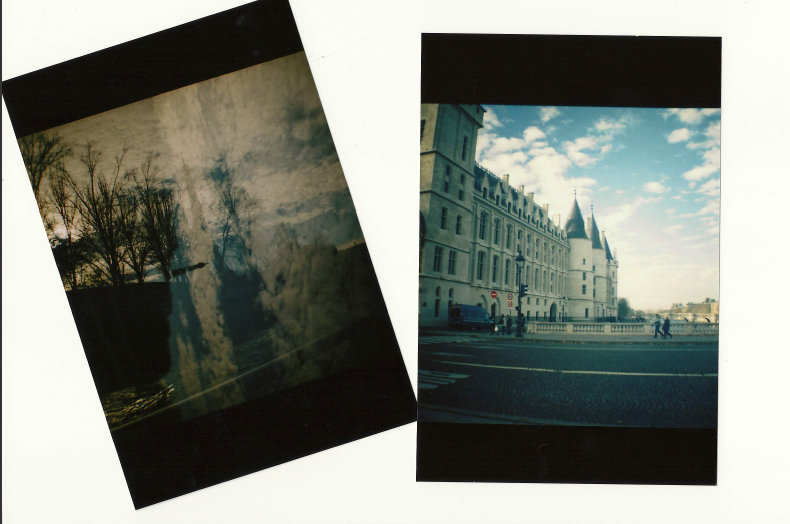 I decided this would be a great chance to use my Evelyn Diana Mini + Lomography camera which I received for my birthday. I was really worried about how these were going to come out.. and after studying the instructions word for word I was sure they would work. However, I must admit I was slightly disappointed when I first got them processed because I thought the quality was rubbish and I had mucked up lots of my photos through blurring and some being out of focus. However, I must admit, they have really grown on me and I think generally that is the overall desired effect of a Lomography camera, sort of grainy, with an indie retro feel to the photos. I actually think it was a pretty good first attempt, I even managed a few multiple exposures too! 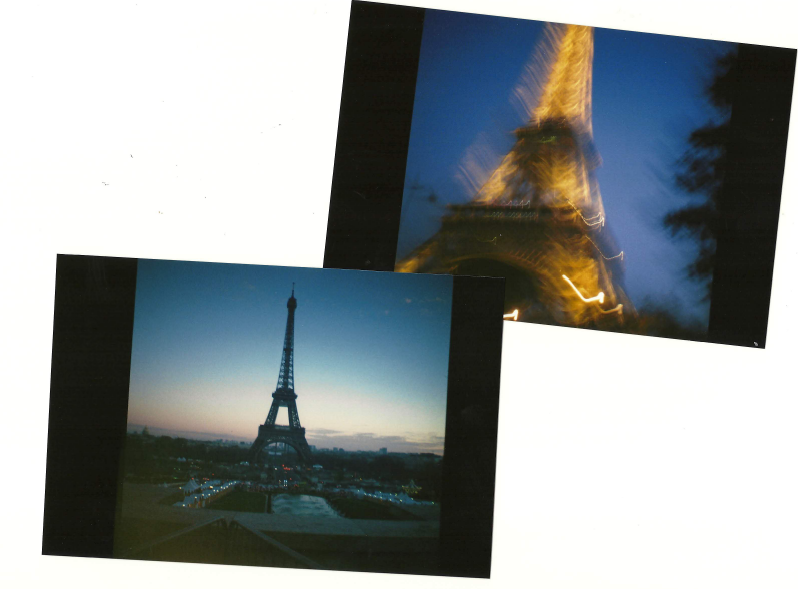 I am going to post my trip to Paris in two parts - I thought I'd do a post on my Lomography pictures first then I was going to do a 'Part 2' with photos of other places we visited and the hotel Superbreak put us up in! 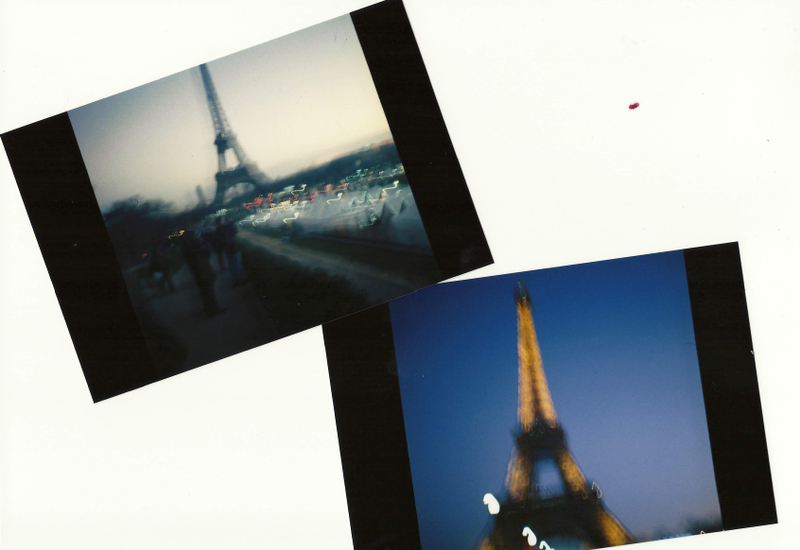 Be great to know what you other Lomography Camera Owners think? Did yours look similar? How have you achieved different effects? Throw some tips my way - I would be very grateful! - I thought this was pretty impressive! gift courtesy of Superbreak included in my prize! I don't think I was meant to do? where we had this amazing view with its shadow! 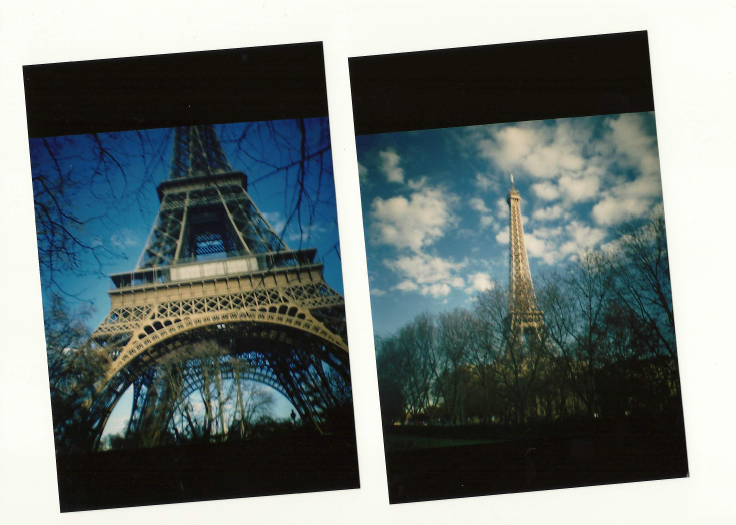 I hope you enjoyed my photos and look out for Paris: #PART2 coming soon! Again any tips would be most appreciated. How fantastic are they? I have no tips, i wouldn't know what to do with one of those if it walloped me in the face but I love the effects. Looks like to had a great time, I'm going in 4 weeks - eeep! 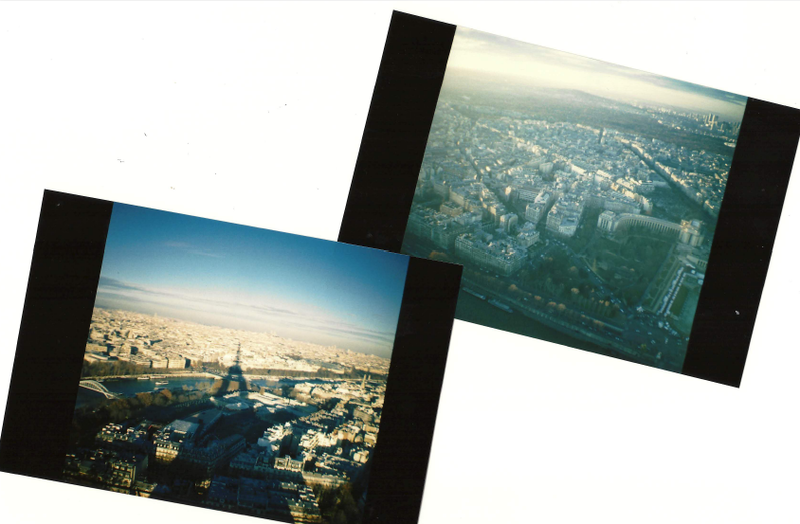 The landscape pictures are really beautiful, and the one of the Eiffel Tower next to the picture of the bridge, it looks like you've caught that video camera effect when filming cars at night time and their lights make one long stream - it's lovely! These pictures turned out really good and I thought you were mad when i saw what you first thought of them on twitter. 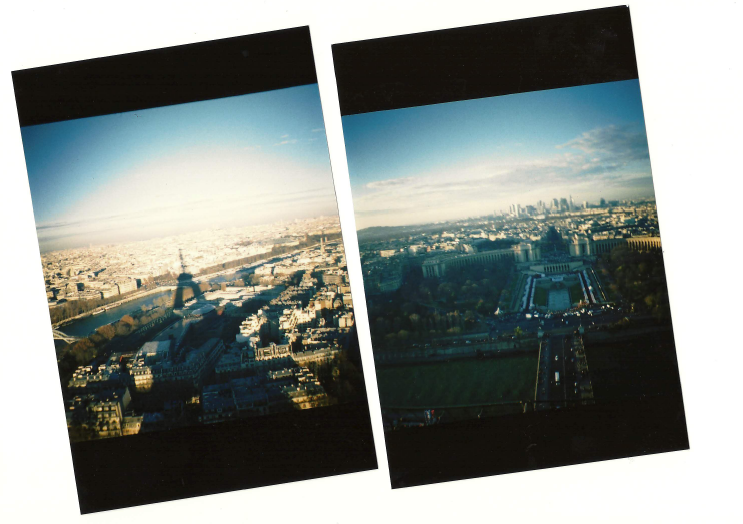 The double exposure on the first one of the Eiffel tower looks so pretty. They're all so dream like! I think your photos look great!! 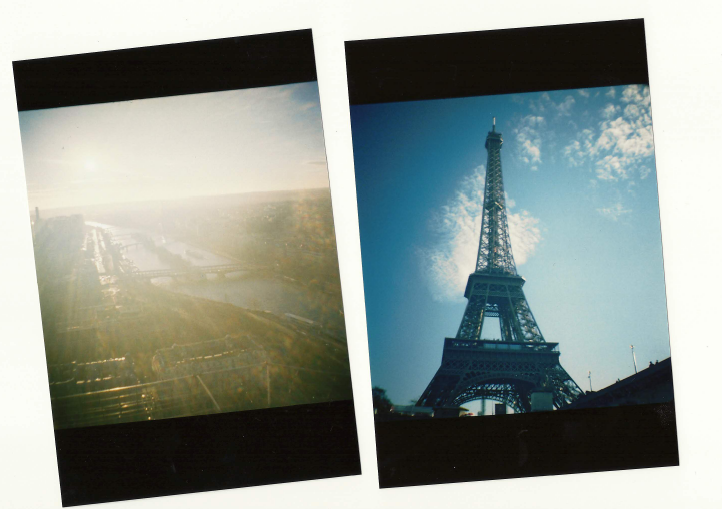 I'm s jealous of you going to Paris still ha!! I have a Diana Mini too but I haven't got round to developing my first film I really must get it done! You were so lucky to go on this weekend away! 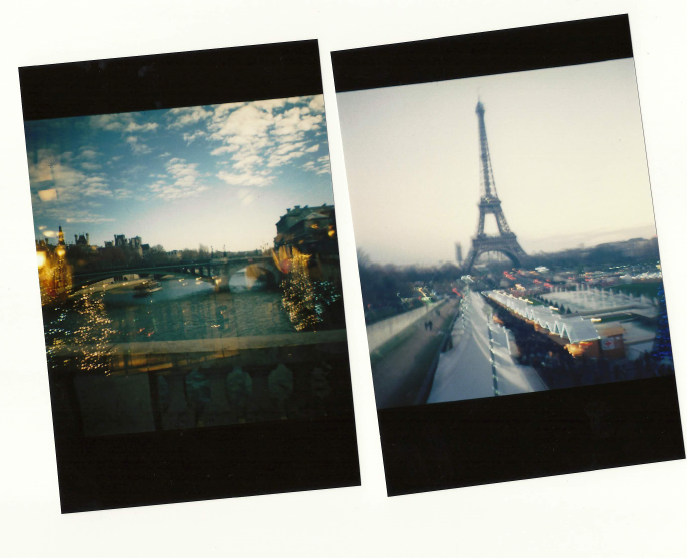 :) I'd love to go to Paris. 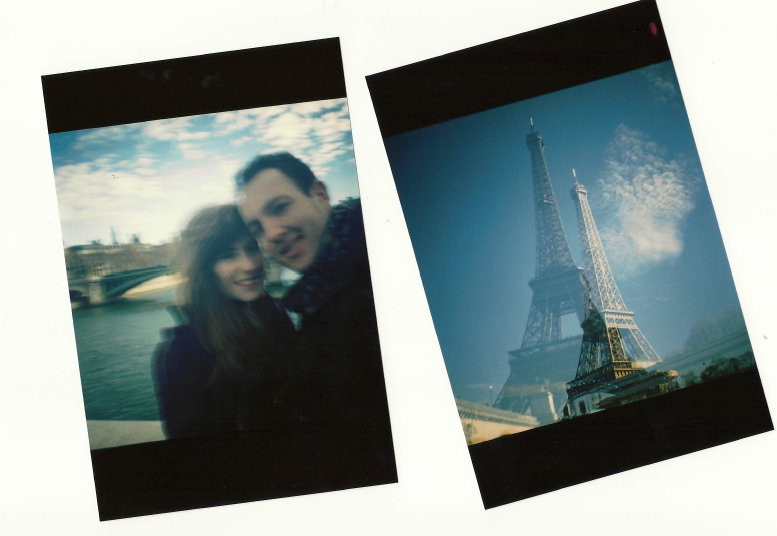 I really want to get a lomography camera too and after seeing your lovely photos, I might invest. I have zero tips but they look absolutely fine to me & it looks like you had a fantastic time :) can't wait for part 2!